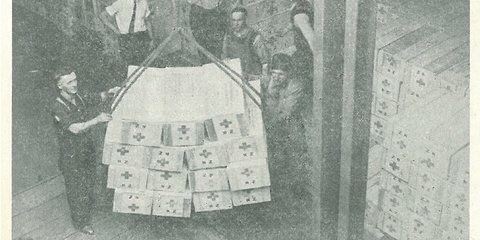 In 2015 we celebrated 100 years of humanitarian action. Read the stories below from WWII. 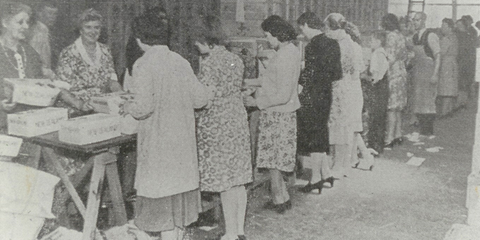 This video shows a dedicated group of Wellington Red Cross volunteers packing parcels to send to prisoners of war (POWs) in 1945. They could pack seven parcels a minute! On 3 September 1939, Britain, France, New Zealand and Australia declared war on Germany. 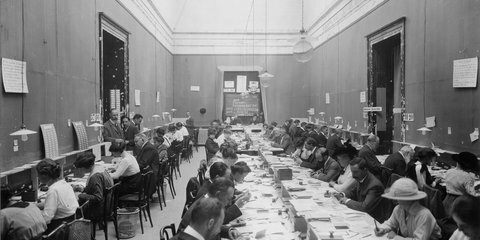 New Zealand Red Cross and the Order of St John created the Joint Council to perform the same tasks they had carried out during World War I (WWI). Getting a letter from a loved one could make a world of difference for Prisoners of War (POWs).